Bene and Bila record first songs ideas after few years of absence. Ed(voc) comes back to Hegertoh! We’ve decided to go all the way and share “Three Emperors' Triangle” album with you for free! 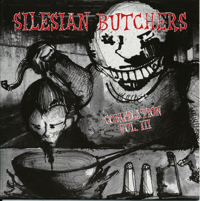 The album can be downloaded from hegeroth.bandcamp.com, just enter price 0 for free download. Any donations bigger than 0 are welcome! The "Three Emperors' Triangle" album is officially done. Our music video shooting is finished, now it is time for montage. 17th:) version of mixes and mastering is ready! Our debut album will be called „Three Emperors' Triangle”. Riffs have been recorded, now we’re working on vocals. The work on new material starts. Edward (voc) and Broda (drums) leave the band. at 14:00 in Dzierżno - Pyskowice. music club Underground2. Start 11.05.2013 at 19:00.
in Olkuszu. 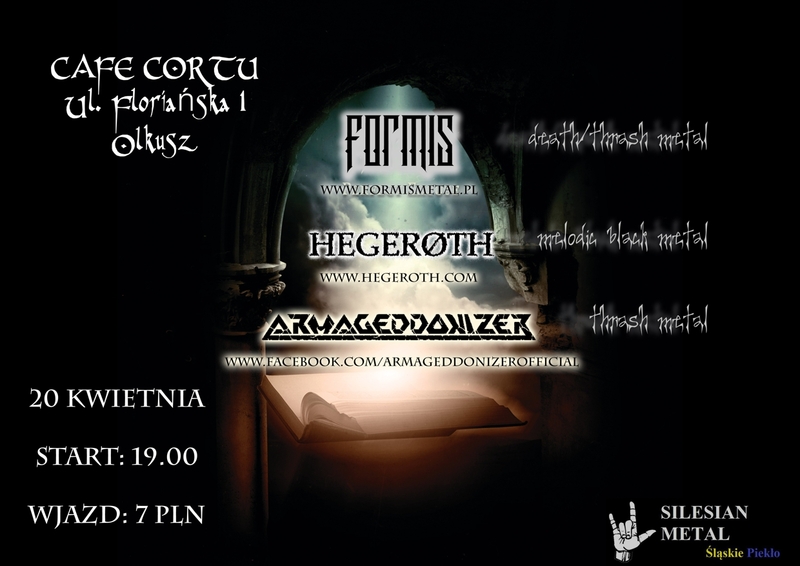 We will play together with Formis and Armageddonizer. 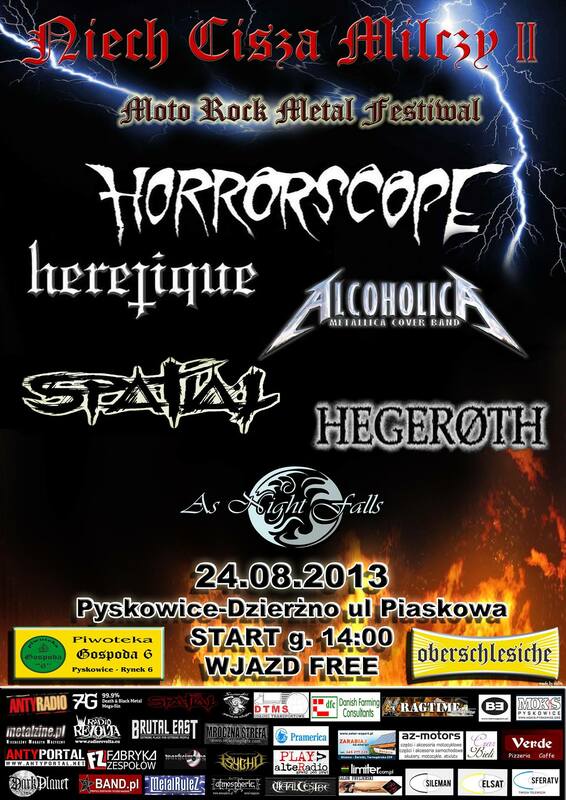 We invite you to a charity concert in Klub Riders in Knurów. Below we present you the video recorded during the last show. in Tychy. 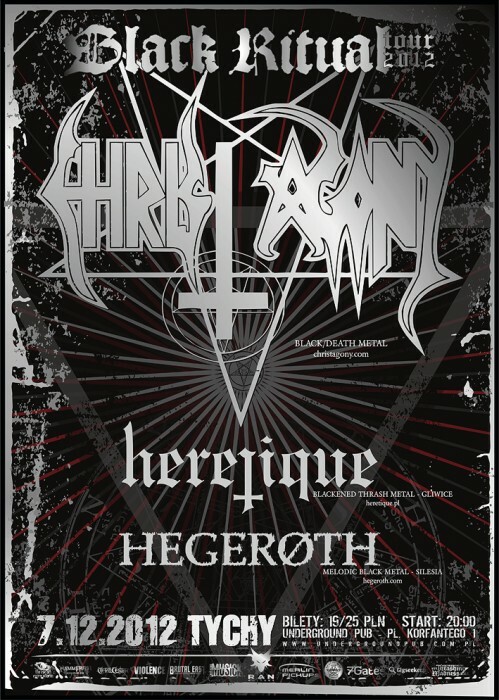 At the stage we play with Heretique and Christ Agony. music club "Za mostem". Start 27.10.2012 at 20:00. 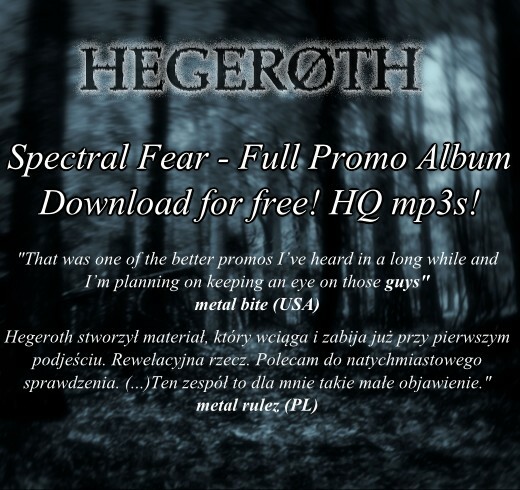 Please check out for the latest "Spectral Fear" rewievs. 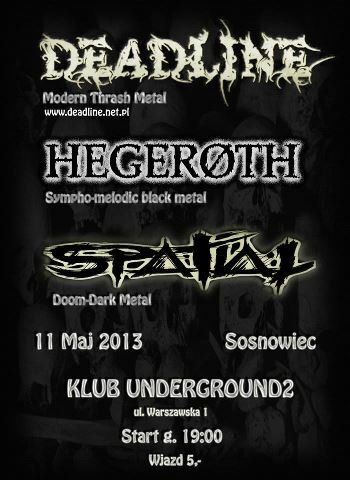 in Katowice on the 28th of April. 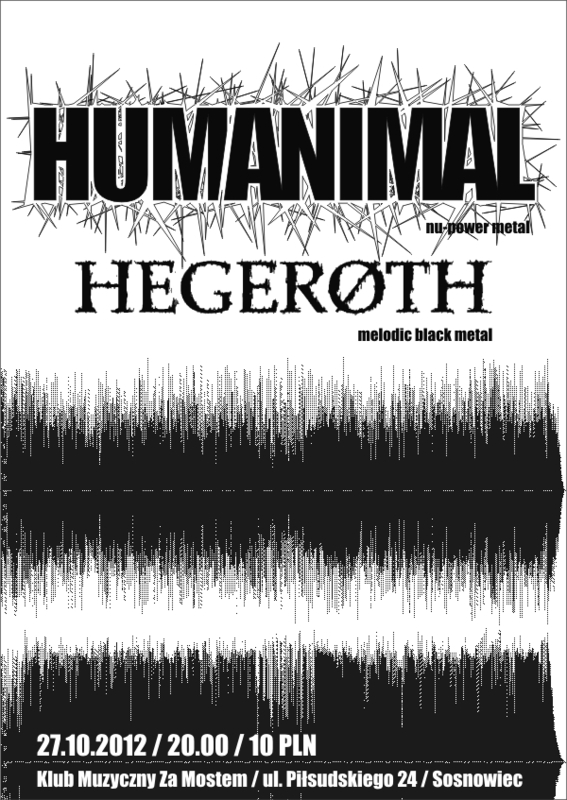 We will beperforming along with Humanimal. "For My Desires", and thus moved on to the mixing and mastering phase. We have the pleasure to welcome everyone to visit our musical portal "Próbownia" profile. that found their way to Hegeroth's official YouTube channel. As of October the 19th, 2011 we are to be found on MySpace. The three tunes presented there are a convention of melodic black metal.